Fab Lab is the educational outreach component of MIT’s Center for Bits and Atoms (CBA), an extension of its research into digital fabrication and computation. A Fab Lab is a technical prototyping platform for innovation and invention, providing stimulus for local entrepreneurship. A Fab Lab is also a platform for learning and innovation: a place to play, to create, to learn, to mentor, to invent. 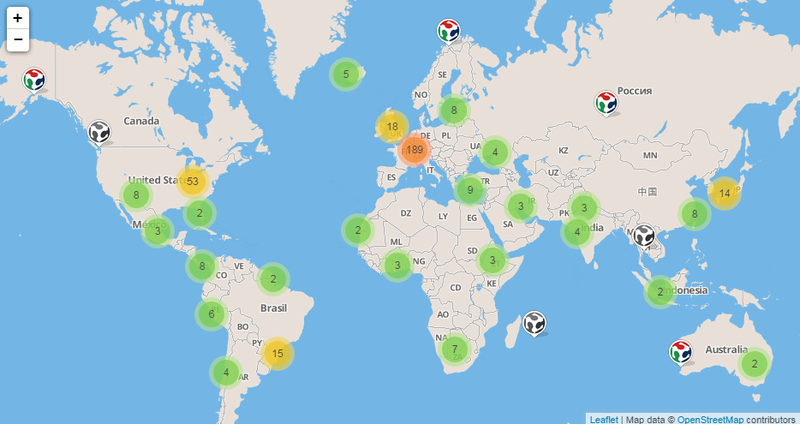 To be a Fab Lab means connecting to a global community of learners, educators, technologists, researchers, makers and innovators- -a knowledge sharing network of over 1,600 Fab Labs in 109 countries and 24 time zones. Because all Fab Labs share common tools and processes, the program is building a global network, a distributed laboratory for research and invention. Fab Foundation – What is a Fab Lab? Within the next 10-20 years, Digital Fabrication will increasingly transform the nature of global manufacturing, with an increasing influence on many aspects of our everyday lives. The paradigm shift in manufacturing opens up great opportunities for entirely new ways of production and material development in every country. Manufacturing will evolve towards a global distribution of digital design and specification files that will form the basis of local production, where customized products will be affordable to an increasing number of consumers. The combined characteristics and possibilities of Digital Fabrication will generate new business models and new markets for new types of products and services. Click the map to find a Fab Lab. 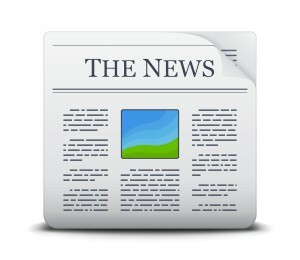 Click above to see more Fab Lab News.